The U.S. Postal Service has patched a security vulnerability that exposed the data of some 60 million customers to anyone who was logged into the USPS.com website. Made public Sunday by security researcher Brian Krebs, the vulnerability related to an authentication weakness in an application programming interface being used on the USPS website. The API in question, ironically called “Informed Visibility,” had been designed to allow bulk mail senders track and analyze mail. Instead of restricting services to bulk mail senders alone, the API allowed anyone logged in to USPS.com to query the system for account details belonging to any other users, such as email address, username, user ID, account number, street address, phone number, authorized users and mailing campaign data. Worse still, the vulnerability also let any user request account changes for any other user, such as email address, phone number or other key details. To avoid such flaws, he said, government agencies and companies must be proactive, not just reactive, in regards to application security. 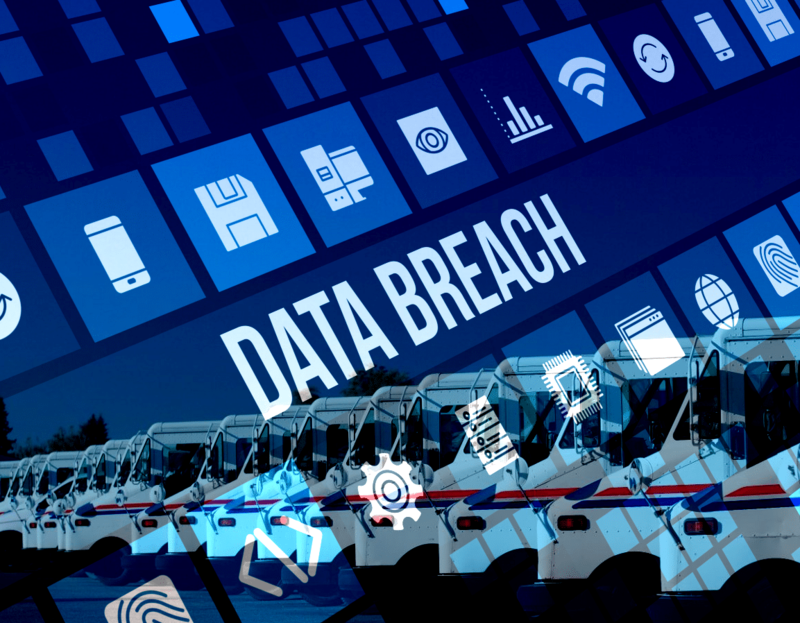 “Every business that handles consumer data needs to make security a consistent, top-of-mind concern with an obligation to perform the strictest security tests against vulnerable avenues: APIs, network connections, mobile apps, websites and databases,” he said.